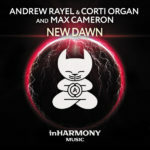 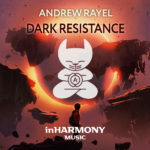 Turning in a stellar revamp of one of his most iconic tracks, Andrew Rayel amplifies the magnitude of “Horizon”. 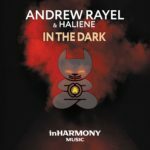 With a blistering Aether Mix and an acoustic version that contrasts the surge of power beautifully and shows off the Moldovan mastermind’s sheer musicality, this sonic tag team is one of those release any Trance fan would take his hat off to. 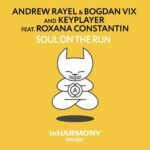 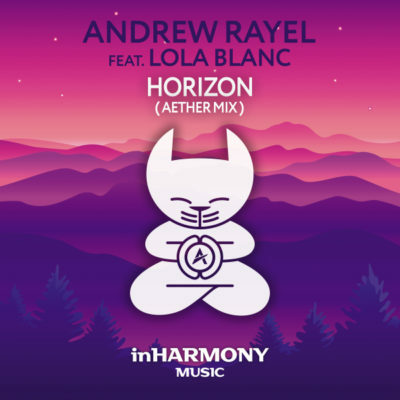 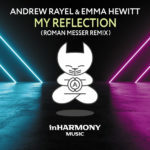 Tagged Andrew Rayel, InHarmony Music, Lola Blanc.